Welcome to Maxcatch Pro Angler Team! 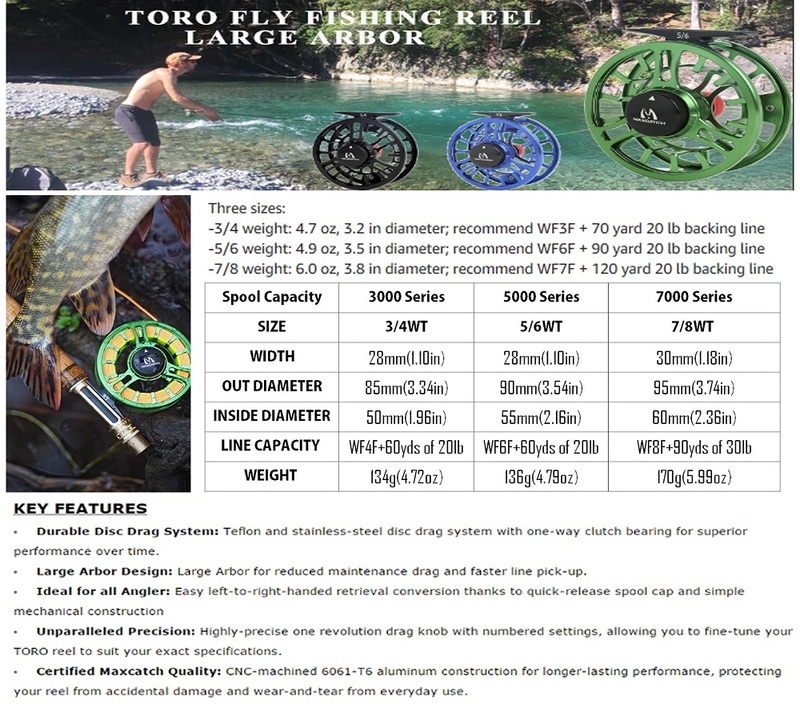 We've gathered together a dedicated team of professional fly anglers with over fifty years of experience between them to create an all-star ensemble of awesome fly casters who'll share their collective knowledge on the ins-and-outs of fly fishing with you, the loyal members of the Maxcatch family. 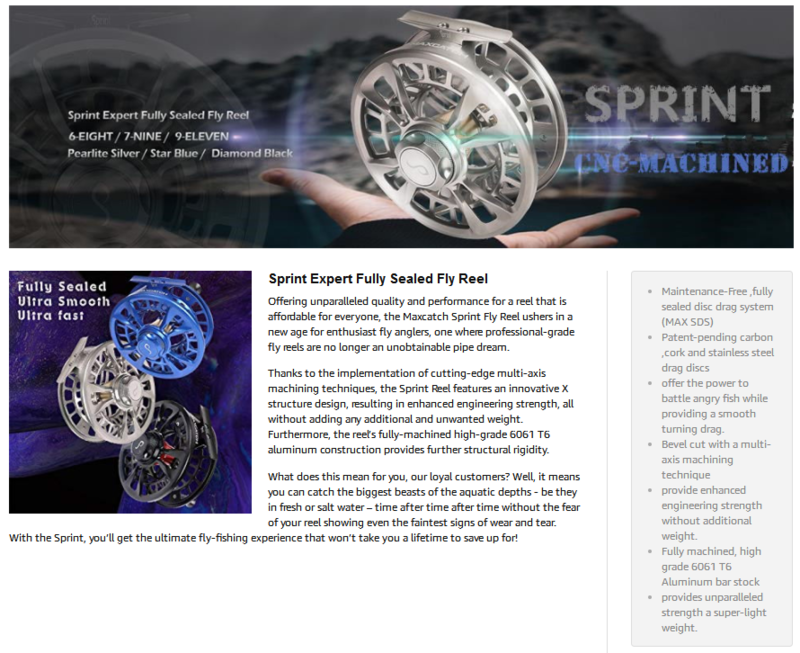 Each week, our Team Mazu members will offer insightful hints, tips and tricks on everything from fly tying and casting technique to tackle maintenance and competition strategies. 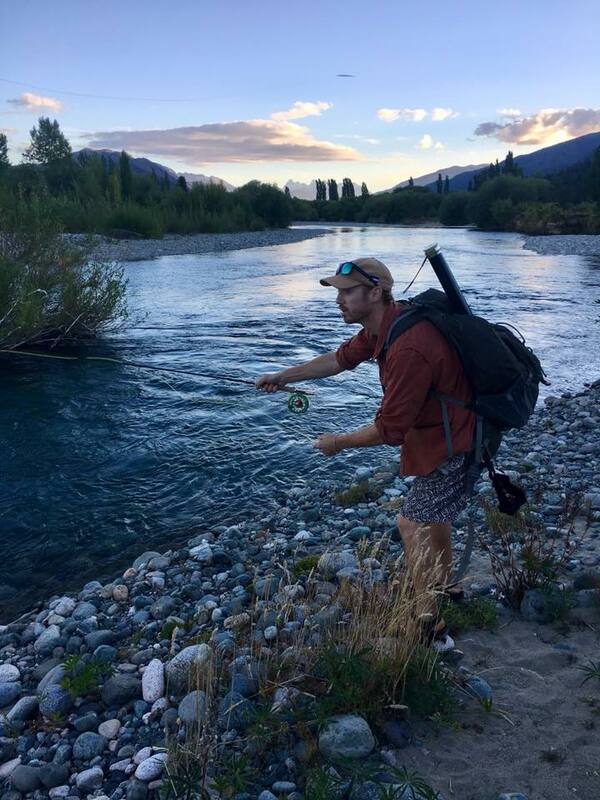 Whether you are a seasoned veteran or a fresh-faced novice taking their first tentative steps into the wonderful world of fly fishing, our Team Mazu members are there to help you every step of the way. 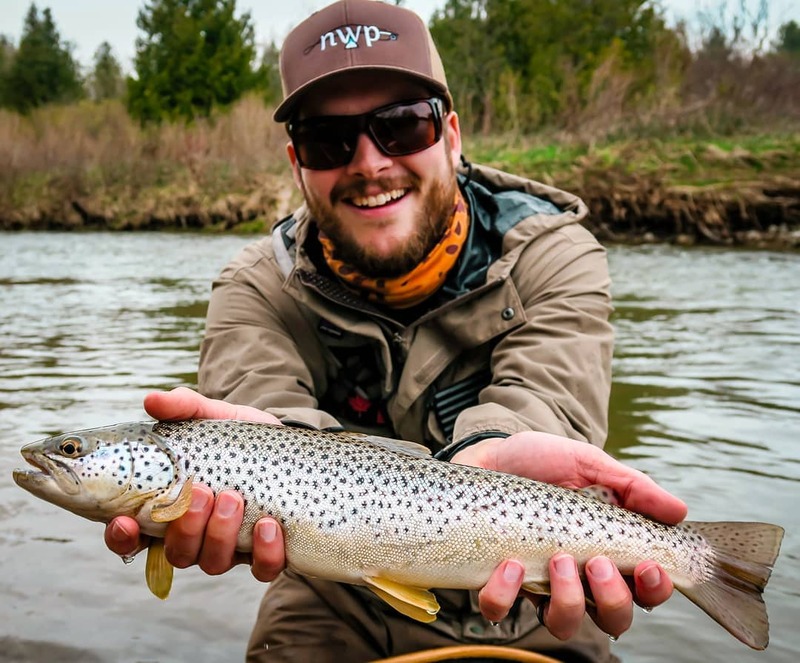 Our pro team will also regularly provide updates on their own fly fishing exploits, so make sure you check back often to potentially discover a side to the fly fishing lifestyle that you never even believed existed until now. So, without further ado, let us introduce you to the awesome members of Team Mazu. 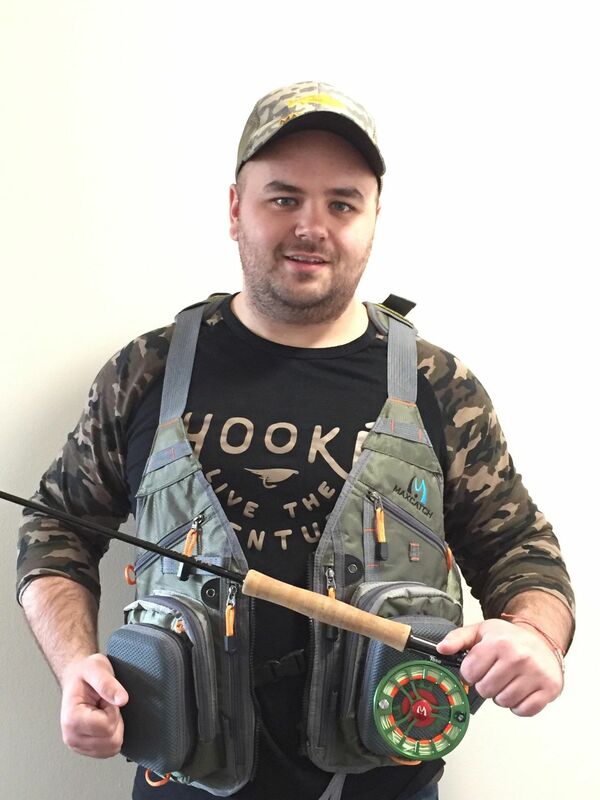 https://youtu.be/2ds_0UwzLAk", says Justin, who was born and raised in Cape Breton, NS, and is a member of the Cape Breton Anglers Association and Healing Waters Nova Scotia. "I have two beautiful daughters, aged five and two. They are my world, and everything I do is for them and their future. 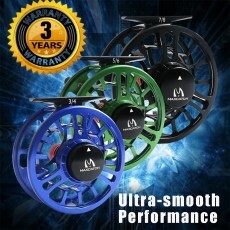 My most recent achievement has been me becoming a sponsored fly fishing angler and tyer with Maxcatch. I look forward to working alongside Maxcatch and doing the thing I’m passionate about." For anyone interested in discovering more about the beautiful waters of Cape Breton or purchasing flies from Justin, you can contact him by email: justin.2101@hotmail.com. "My name is Greg Charles; I am originally from Jensen Beach, Florida, and currently live in Murphy, North Carolina. My wife and I moved here in July of 2001 after vacationing in this area just 8 months before. After experiencing the mountains and its good nature, both countryside and people, we knew we wanted to live here. I have had a love for fishing for as long as I can remember. 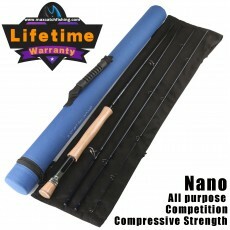 Growing up on the coast of south east Florida allowed me to experience a wide variety of angling disciplines. Once I got an exposure to fly fishing for trout and the abundance of mountain rivers, creeks, and streams, I knew I had found a new passion. Along with this new passion came the challenge of being able to create the flies I would want to fish with. It has been 16 months since I decided to try tying my own flies, and while I am happy with my progress, I will continue to work at my craft, both at my vise and in the stream. Fly-fishing for trout has taken me to some of the most peaceful and beautiful places anyone could ever imagine. I remain in awe and grateful for the time I've spent here. I am hopeful I can continue to learn something new with each wrap of the thread and each overturned rock." "Being a long-time lover of nature, I studied at the University of Massachusetts at Amherst and earned a degree in Wildlife Conservation and Ecology. My studies focused on conserving and preserving natural resources from wildlife to entire landscapes. Fishing has always been a huge part of my life and was absolutely a major factor in determining my course of study. Both the peaceful, contemplative nature of angling as well as the pure excitement it brings is a powerful reminder to me of why our natural resources are so precious and worth protecting. I currently work as a kayak nature guide during the warmer months where I was born and raised on Cape Cod, Massachusetts. It's a position that allows me to share the wilderness I'm most familiar with and educate people about both the beauty and importance of our wild lands. Kayaking is not only my line of work, but also a passion of mine. I spend much of my free time kayak fishing around the many kettle ponds and salt water estuaries my native Cape Cod has to offer. Being a lifelong angler, nothing is more exciting to me than pursuing unique fishing opportunities. During my time off in the fall, winter and spring months I enjoy chasing fish from the East Coast to the Rockies to Patagonia! Fishing will forever be symbolic to me of why our natural resources are the most important thing we have. 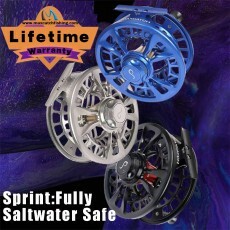 Nothing beats tight lines and time in nature!" "My name is Austin Shoemaker. 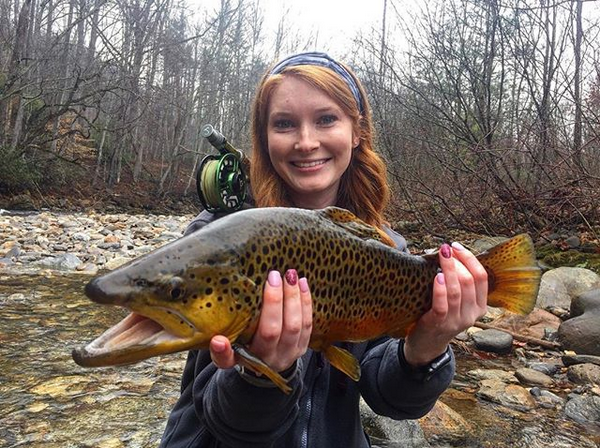 I grew up in a small town in Western North Carolina, one the fly fishing havens of North America. 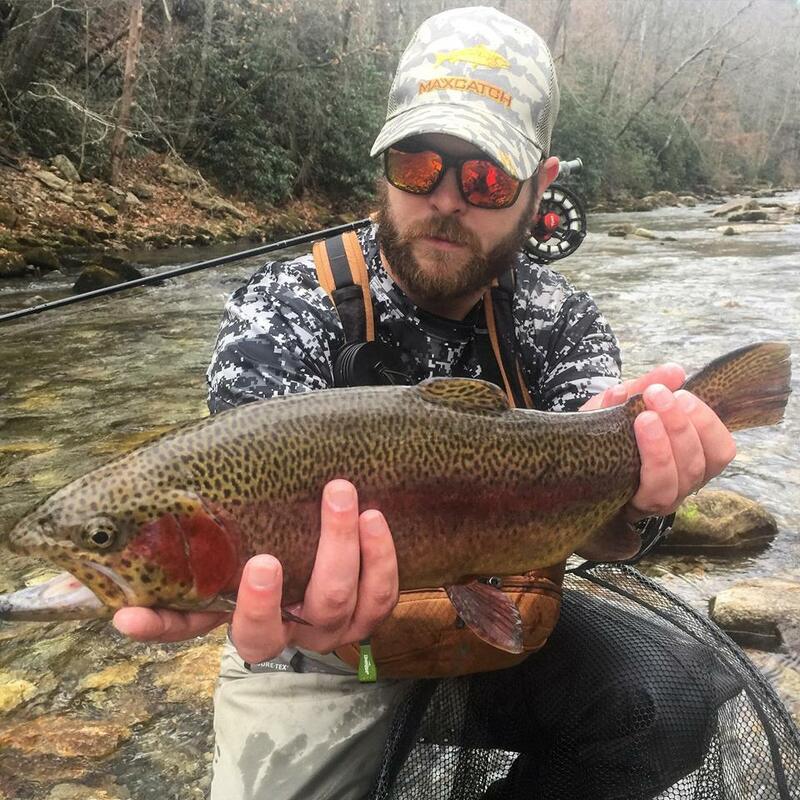 I am a competitive fly fisherman and fly fishing guide on numerous river systems throughout the Southeast. I started fishing at a very young age with conventional tackle up to the age of about 13. Then I picked up fly fishing... and my world has never been the same. It opened my eyes and made me fall in love with fishing all over again. Fishing for smallmouth, crappie, carp, catfish, and my all time favorite, trout, has been my passion ever since. At about the age of 21, I took up the art of fly tying. Coming up with new patterns to see if I could increase the amount of fish per trip became a constant challenge and motivation for me. 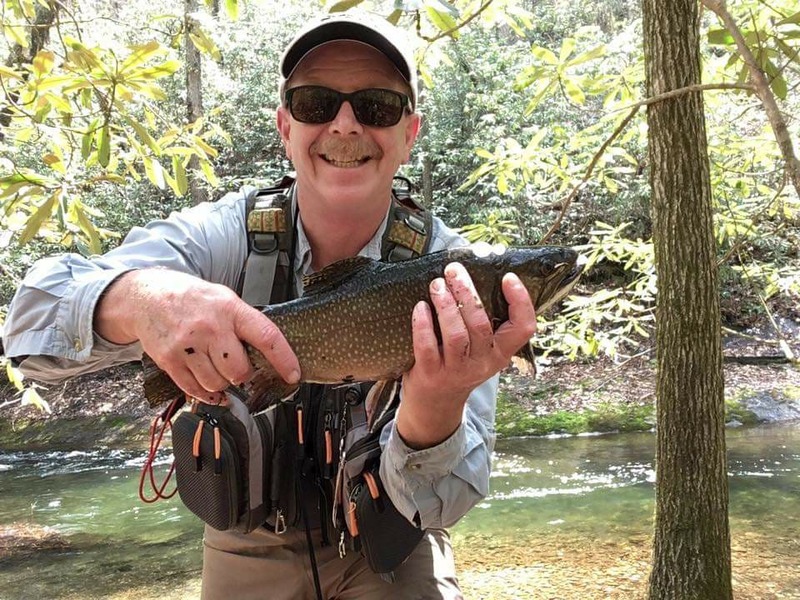 I’ve enjoyed attending Trout Unlimited meetings, which have helped me learn more and more about the art of tying and fly fishing from the local experts. I was also lucky enough to start helping stock my home waters here in the Blue Ridge Mountains with my local Trout Unlimited chapter. As I learned more about fly fishing, I wanted to see where my abilities stood alongside other experienced anglers. I proceeded to reach out to my future teammate about competitive angling. 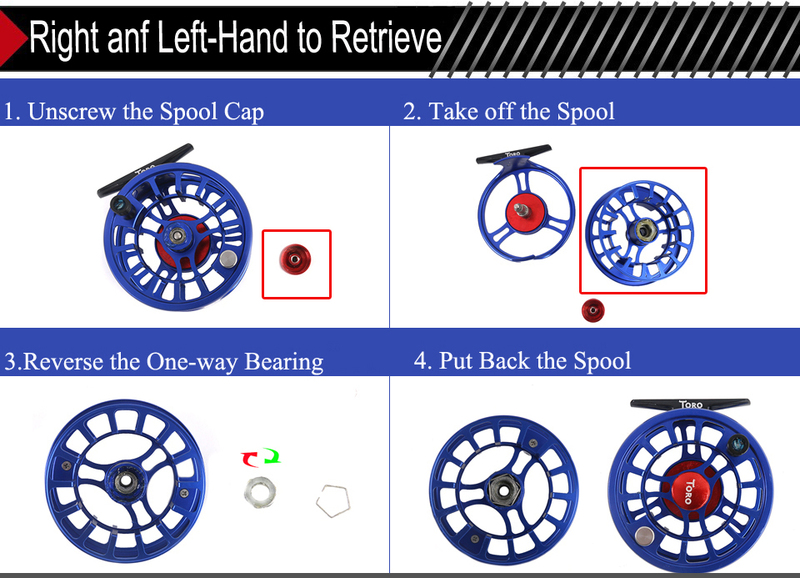 Because of this, I have learned a lot in a short amount of time about various factors that lead to successful fishing, including bead selection, fly size, time of day, and where fish will be holding. When I was ready, I finally signed up for my first competition. 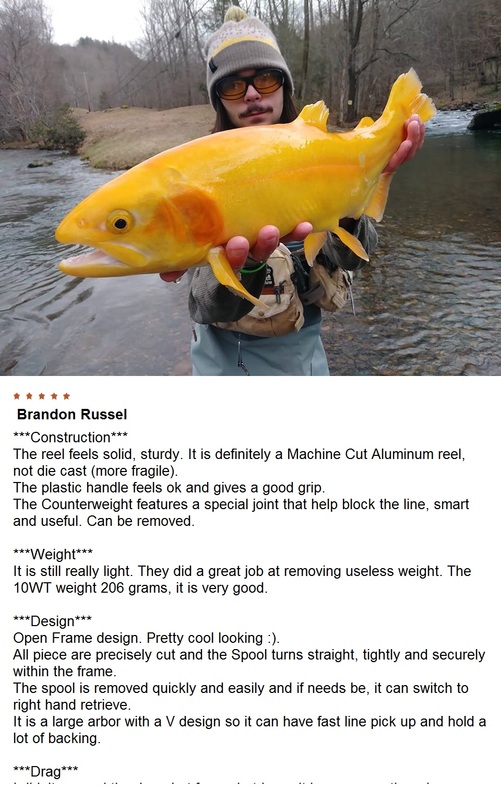 Today, I can't get enough of competitive fishing and it’s community of well-renowned anglers. I’m forever grateful for what fly fishing has given to me and I look forward to furthering my talent and career alongside some of the country’s best. My hope is to one day be nationally-recognized and respected in the eyes of anglers of all ages and disciplines. Maintaining the health of our river ecosystems is vital, and I can’t wait to see the next generation of anglers continue to help us restore the well-being of fish species and hatcheries wherever they may be." “I moved to Asheville, North Carolina in August 2017. Being new to the area and not knowing anyone, I was on the hunt for a new hobby. I made friends with a competitive angler and convinced him to take me fishing with him. I caught my first trout and immediately fell in love with the sport! I went home and watched videos, practiced my casting and did all the research I could do. I continued to fish nearly every day and learned as much as I could from anyone willing to teach me. Then my challenge of being able to catch a single fish gradually shifted to the constant desire to catch the biggest monsters that would put up the most exciting and challenging fights. 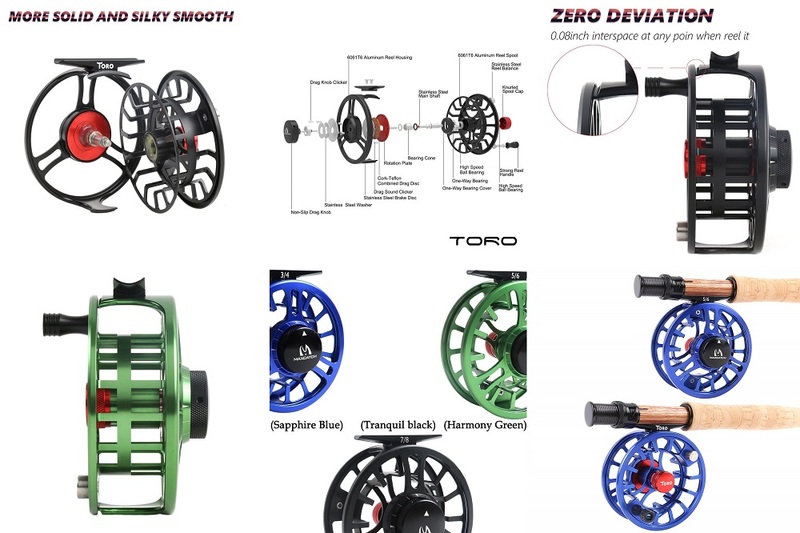 As a guppy starting out, I was constantly borrowing gear from friends, and I soon realized that if I wanted to become a serious fly angler, I would have to gather together my own collection of fly fishing gear. 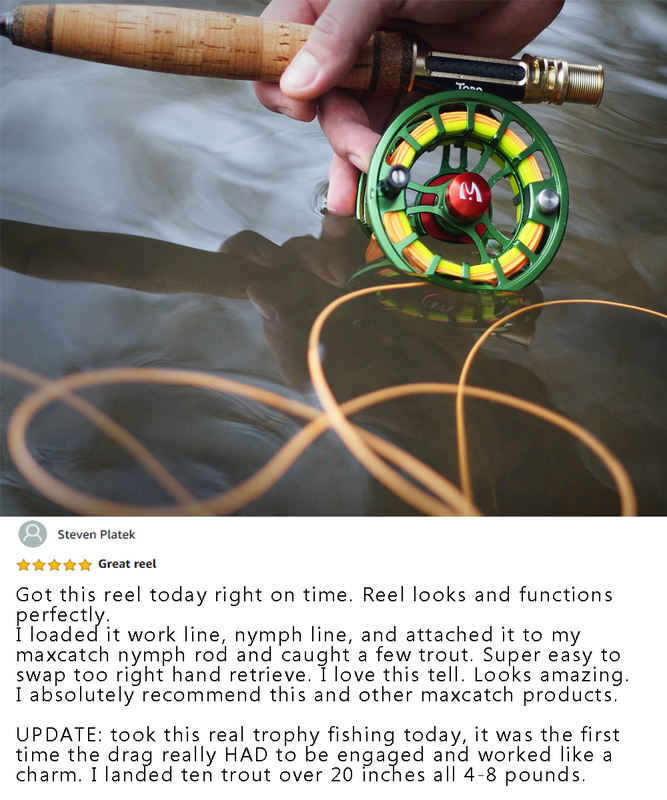 A friend introduced me to Maxcatch products and I fell in love not only with the products I was using, but with the community I had become a part of. Maxcatch is not just a brand or product - it is a lifestyle. 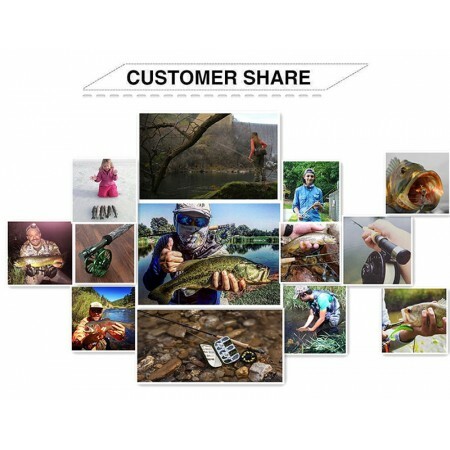 I'm proud to be a part of a community of anglers who love the same lifestyle whilst constantly supporting, encouraging and teaching one another." My name is Rahjeir Miles-Eubanks. I am from a small steel mill town in Pennsylvania called Coatesville. Here I learned it's the simple things in life that matter. For me, these things are God, family, football and fishing. Recently, however, these things have morphed into Professional Football player. Yet while that is certainly a crowning achievement in my life, by far the best one yet is being a bonafide Maxcatch Pro! My name is Alexander James Colarossi. I started fishing at a very young age. It was my father who introduced me to the sport back when I was around 5 years old. It was during my early twenties when I really started to get into fly fishing. 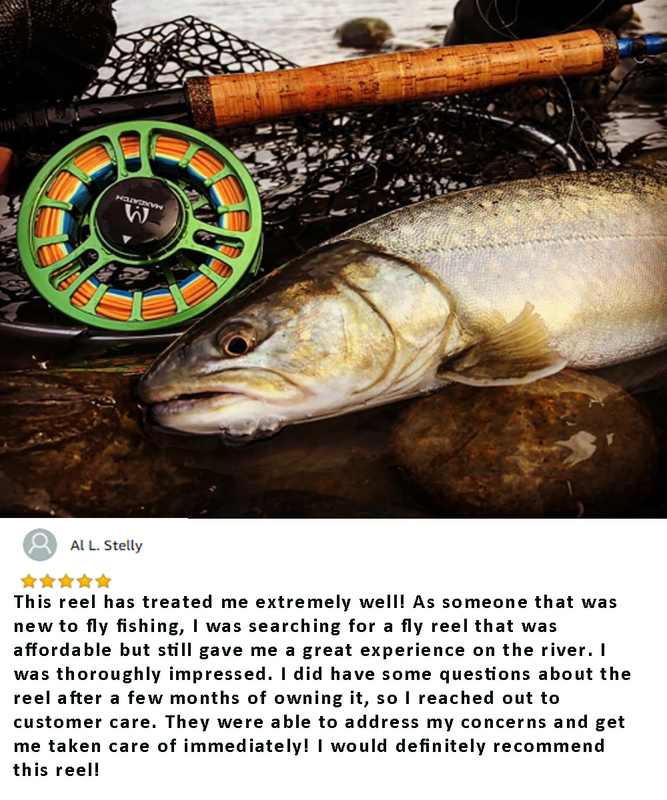 Though I had always supported the conservation of our natural world, upon gaining experience with the fly rod, I became much more aware of the impact of fishing upon the environment. Being a 100% catch & release/barbless hook angler, I always try to do my part by promoting catch & release, river clean-up, and safe fish handling practices. When I’m not out on the water, my day job involves running my own business building custom guitars for people all over the world. Not only do I get to create pieces of art for people, but I also get to dictate my own work schedule. This has always enabled me to fish a minimum of 1-2 days a week, all the while maintaining my custom guitar building business: Alexander James Guitars. 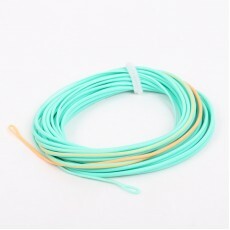 My love for fly fishing runs very deep and I can be very demanding of my fly fishing gear. 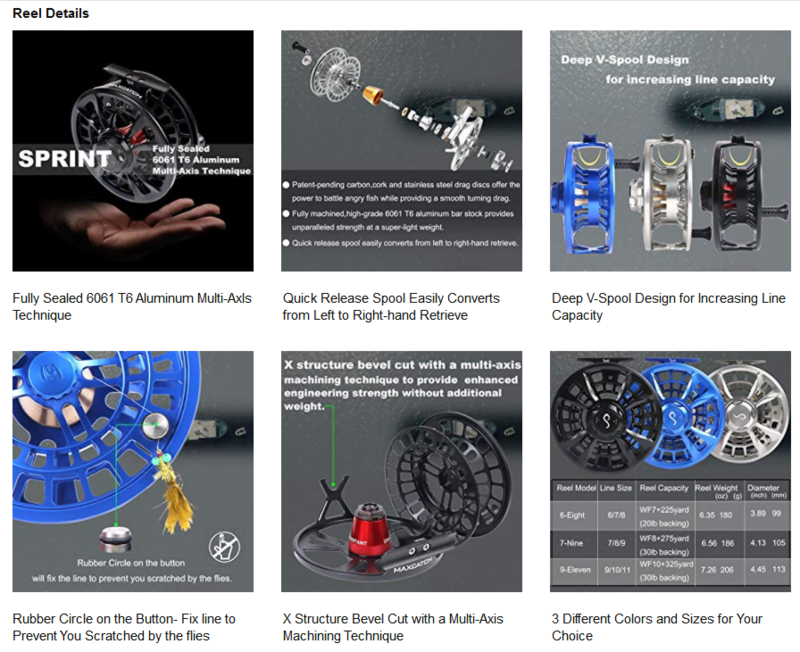 Many years ago, I stumbled upon a company while searching fly fishing gear on eBay. That company just happened to be Maxcatch. 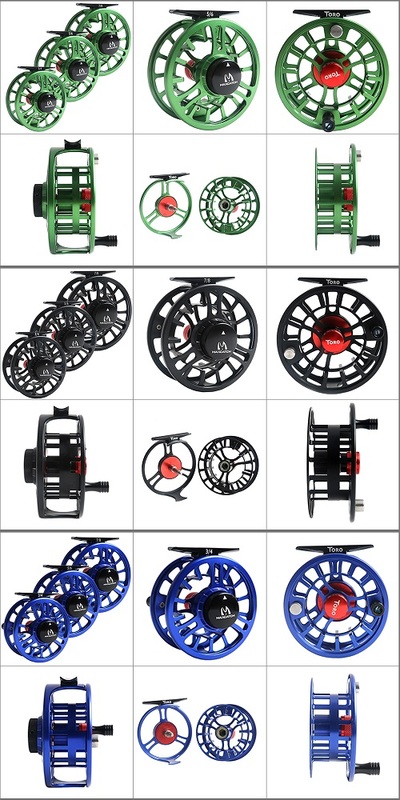 After years of buying and using Maxcatch gear on my own accord, I can confidently say I would trust any of their fishing gear. 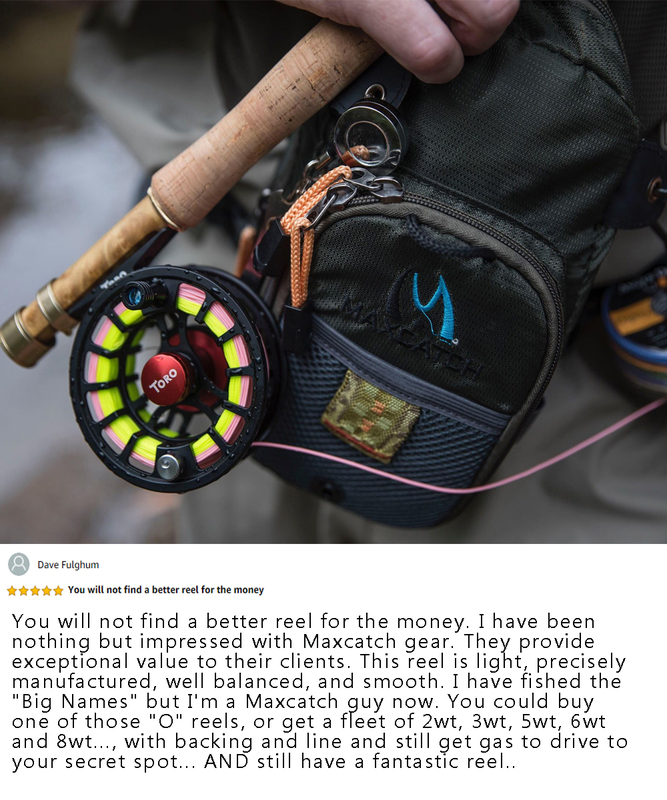 I primarily use Maxcatch fly fishing products and I am now extremely happy to be considered part of their Pro Team Mazu. I was a customer from day one, and I plan to keep it that way.